Amado Ramírez Leyva who owns Itanoní in the Colonia Reforma believes that corn, domesticated in Mexico, is the basis of Mexican culture. 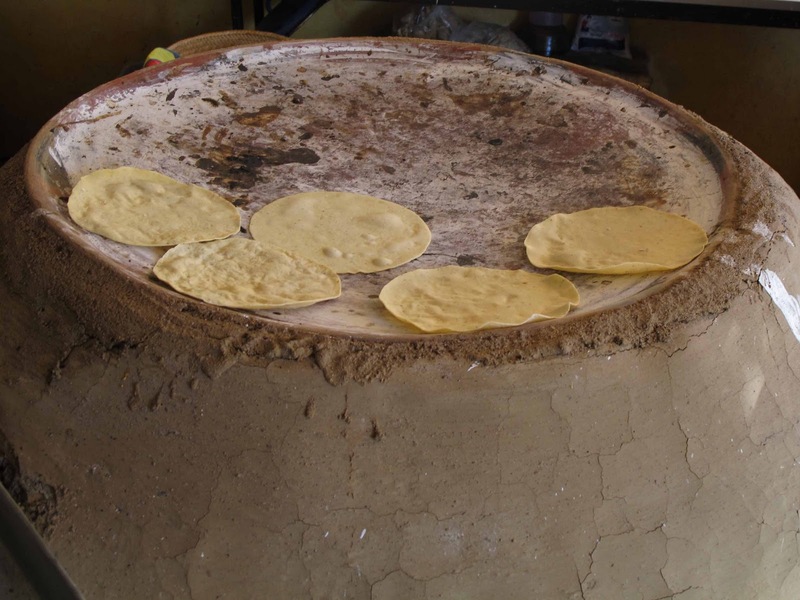 He has dedicated Itanoní to the preservation of traditional corn varieties used in making traditional Oaxacan tacos, tostadas, quesadillas, memelas, tetelas, tlayudas, tamales, and pozole. Many different corn varieties exist and traditionally were used in different ways. 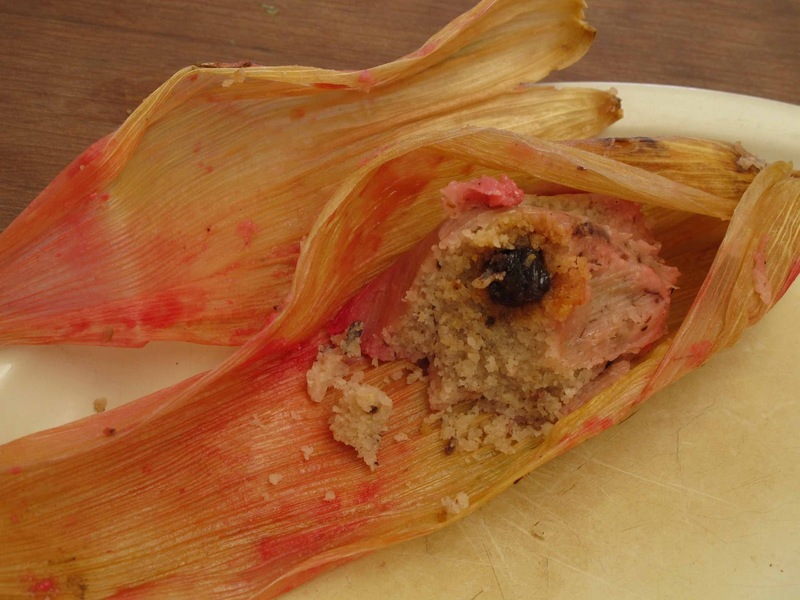 Global agribusiness threatens the existence of some traditional varieties. 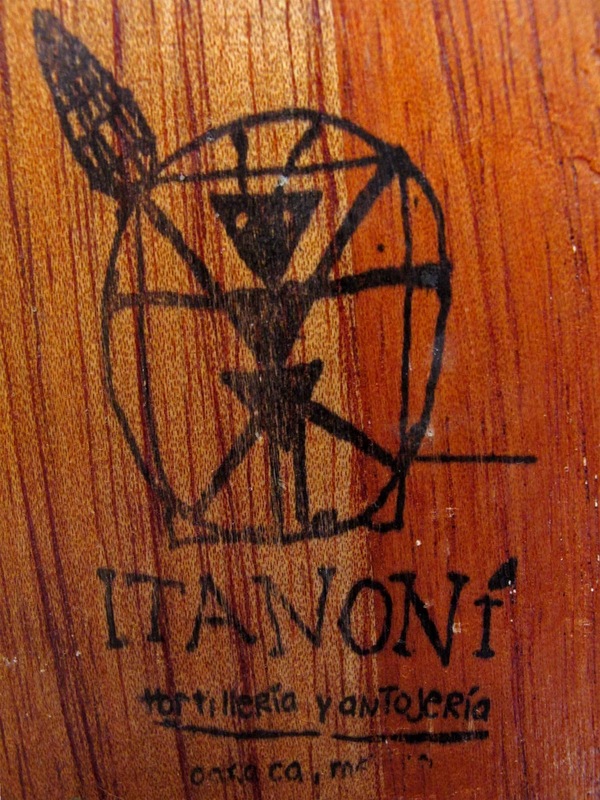 By following the traditional uses Itanoní keeps alive what might become lost. The restaurant’s fare is made in the traditional way, corn ground by hand, made into masa, and cooked on clay comals. 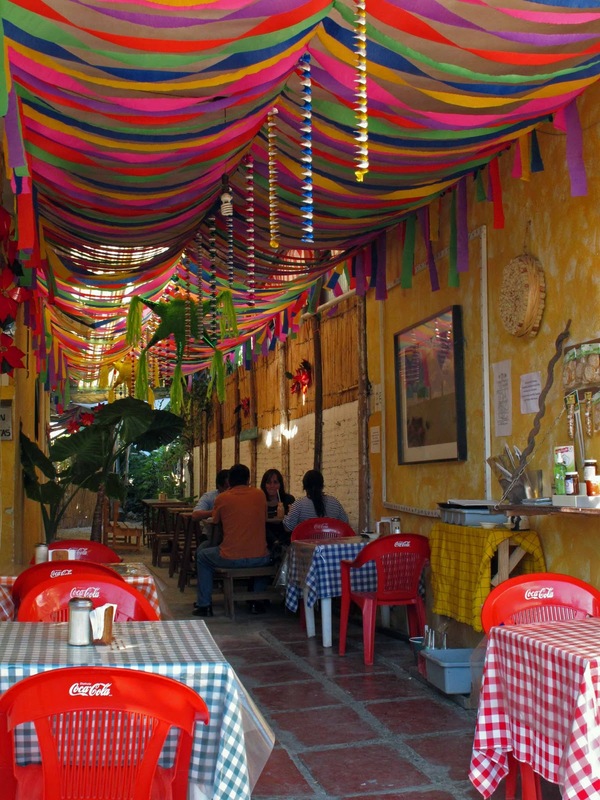 Open every day, 7am to 4pm with shorter hours on Sunday, in the Colonia Reforma at Belisario Dominguez 513. 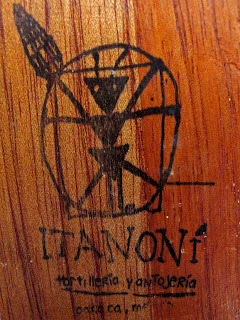 They have a website, http://www.itanoni.com.mx/. 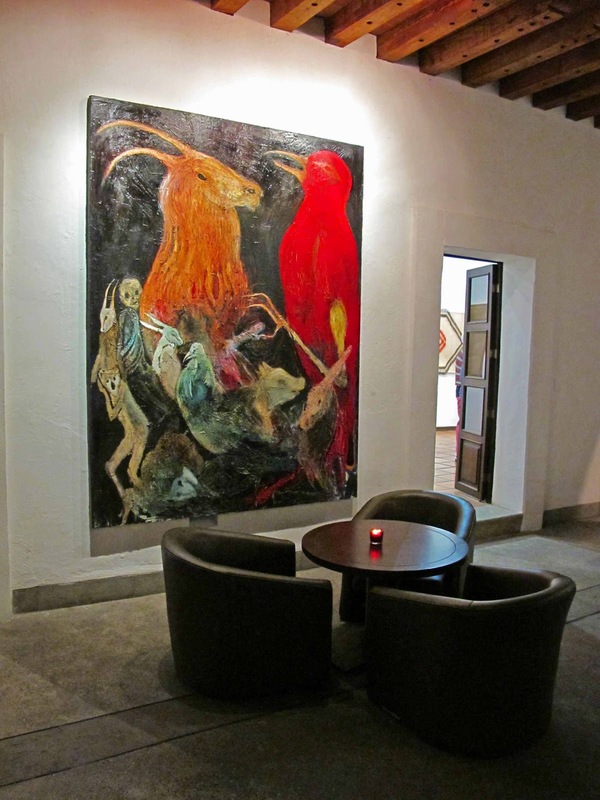 Casa Oaxaca has three locations the hotel at García Vigil 407 which has a beautiful courtyard restaurant, the restaurant at Constitucion 104A, and Casa Oaxaca Café at Jazmínez 518 in the Reforma. 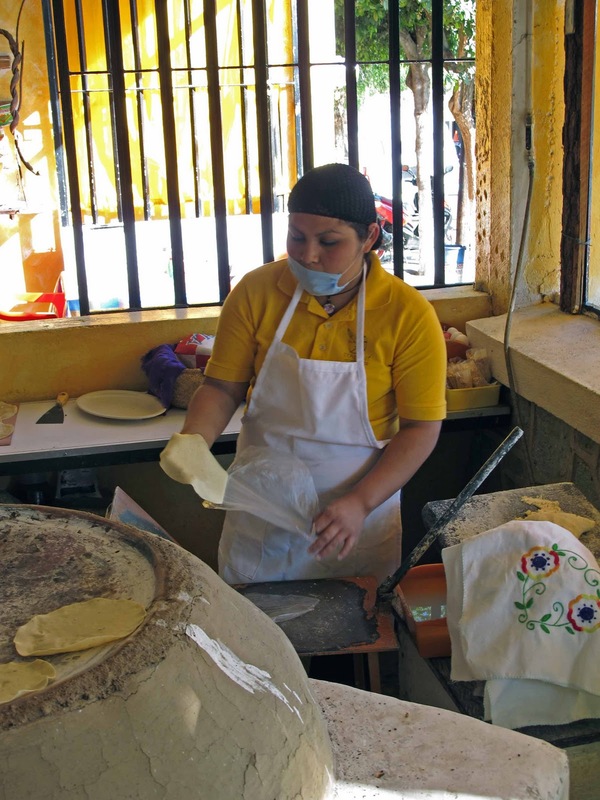 Alejandro Ruiz oversees all three locations. Each has it’s own personality. 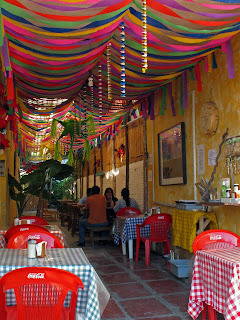 The hotel menu changes more frequently and shows the most creativity, the main restaurant on Constitucion has a somewhat more fixed menu but maintains high standards of cuisine and service, and the café, which is also a restaurant, has a nice garden. In the past they have served a grand price fixed seafood dinner on Sunday afternoons. 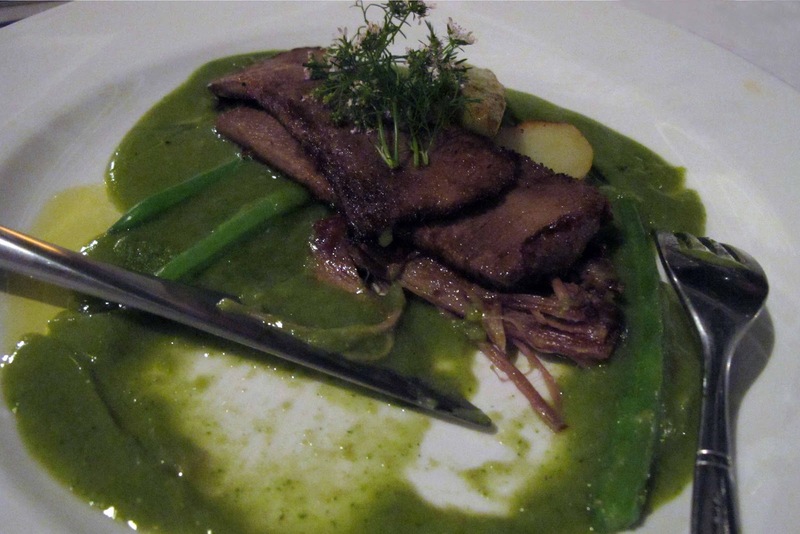 The hotel website is http://www.casaoaxaca.com.mx/ and reservations are required for dinner. 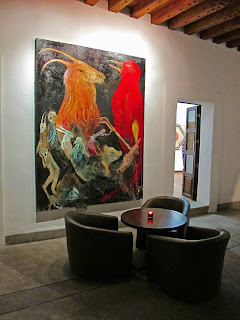 More pictures of Casa Oaxaca can be found on my web album.